Yorkshire's premier Falcon Enamelware stockists. Find Falcon tableware, cookware, and bakeware in the traditional white enamel with blue trim, plus other colour schemes such as cream with grey binding. Our range of Falcon enamelware covers the table with enamel plates and mugs, the kitchen with enamel bread bins and wash basins, to the oven, with round and oblong enamel pie plates, pudding basins, and roasters. 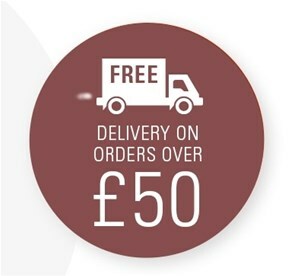 We offer free delivery on orders over £50 - go fill your boots!